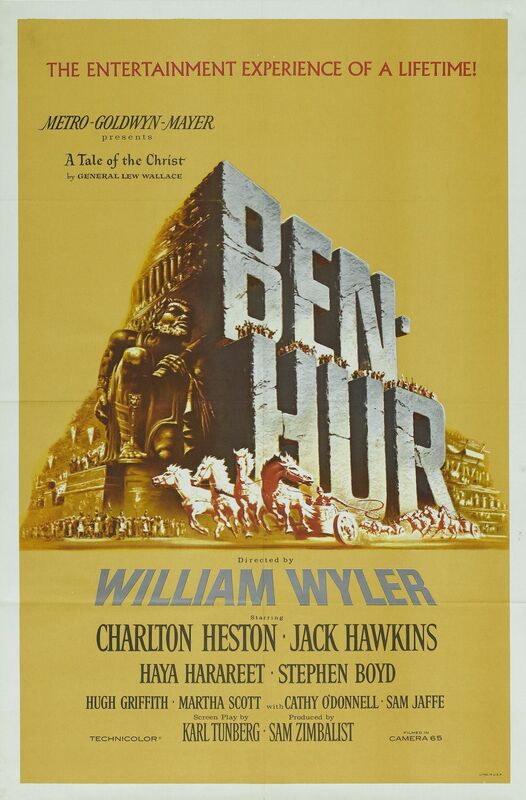 Having conquered two-thirds of the Epic Slog (that is, the sequence in this series of Ben-Hur, How the West was Won, and Doctor Zhivago, a combined nine-and-a-half hours of screen time between them), I can say definitively that, while I didn’t like two thirds of the musicals in this set either, at least they were quick. I had a major problem with the movie Fargo. I saw it as a teenager and I didn’t even finish it. As a central Minnesota native, I couldn’t get over the accents. Some people who lived in Fargo or Brainerd might sound like that but not people who lived in the Twin Cities and especially not young women who went to suburban high schools. I didn’t get it. I am here today to admit that I was horribly wrong. Fargo is brilliant. The accents were clearly supposed to be a stylized parody. The plot is perfect, the dark comedy speaks to me. 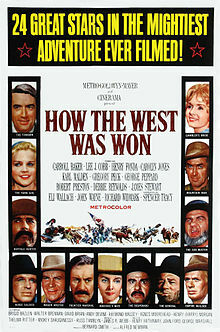 I suspected that I would be wrong because I like all of the other Coen Brothers movies that I like and even love. 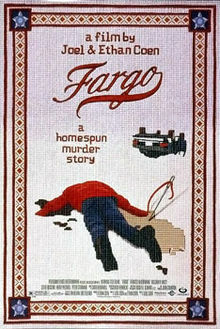 I watched the movie Fargo in anticipation of the 10 episode TV series that premieres on Tuesday, April 15, on FX. Despite my previous dislike of the movie Fargo, the cast and my enjoyment of other Coen Brothers movies like Inside Llewyn Davis and The Big Lebowski had me on board for this show before I saw one second of it. The show stars Martin Freeman, Colin Hanks, Bob Odenkirk, Keegan Michael Key, and Jordan Peele among other people whom I’m sure will be awesome but who weren’t the reason why I got excited for this show. If you liked Leviathan, it was a poetic, psychedelic experience of being on a fishing boat like you’ve never seen before. 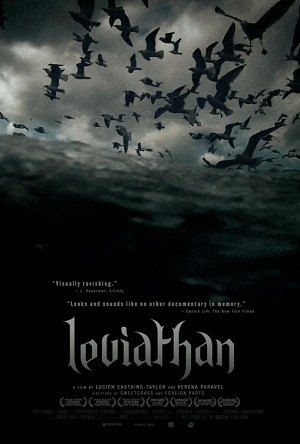 If you didn’t like Leviathan, it’s a physically dark, confusing, somewhat nauseating mess. I’m in the second camp. It’s interesting, sure, but I wish I could have seen what the hell they were doing at any point. Did so much of it really have to be at night? 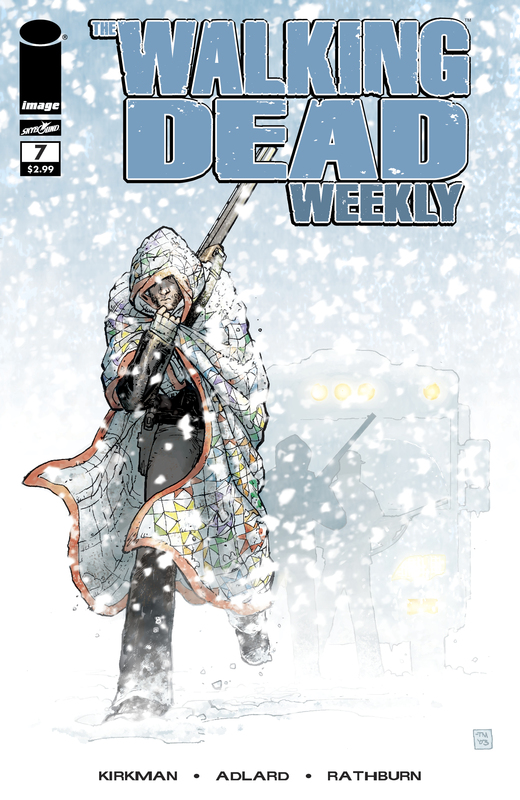 Being dead is bad, but being a leper is way worse. Charlton Heston has some damn blue eyes. Okay, fine, maybe I learned more than that. But I can’t say that I learned that being a slave in Roman times is not awesome, since it’s not really like I thought it would have been. 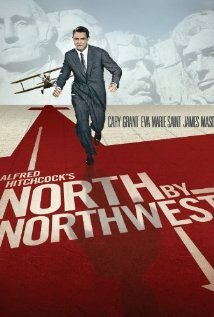 North by Northwest is the third film I’ve seen by Alfred Hitchcock, which triples the number of Hitchcock films I’d seen before the start of this year. Hitchcock is widely regarded as one of the greatest directors of all time, which is why it’s particularly disappointing that I have nothing at all new or interesting to say about him or this movie. 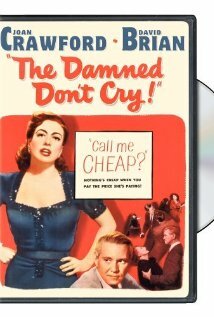 I watched The Damned Don’t Cry entirely because it was set in the time period I was looking for (1932-1950ish) and starred someone I’d heard of (Joan Crawford). I was really pleasantly surprised with the result, so here is a quick little capsule review. The movie opens with two men dumping a body, said body being found by surveyors, and a quick and tidy progression of news clippings revealing that this is a notorious gangster. The evidence leads them to speak with Lorna Hansen Forbes (Joan Crawford), where they discover a remarkably suspicious bloodstain on the floor. Lorna flees and goes to a home where she’s greeted as Ethel by people who are clearly her parents. The movie rattles all this off neatly concisely and then drifts into a flashback that makes up the bulk of the movie, showing the tragedy in Ethel Whitehead’s past and her rise from housewife to socialite under a new name.